An article written by Bob and Gregg Vanourek caught my attention. The headline read ‘The Glorification of Busy’. The authors, as far as I’m aware, were writing a poignant message for leaders in the secular world rather than the Christian one and yet it got me thinking. As a church are we also guilty of the glorification of busy? It seems that many have fallen into this trap, I know, from time to time I’ve been guilty of doing the same! Everyone I meet these days seems to be in a rush and schedules appear to be overpacked and hectic. On a surface level, there doesn’t seem to be any difference between how busyness is exalted in the secular and the Christian worlds but is that right? Perhaps we justify the busyness with the thought that our motives are right. Maybe we are trying to help people and serve God, and that’s why it’s okay to keep going at break-neck speeds even if our bodies are screaming at us to stop. Do you struggle to rest? Do you feel the need to keep going and going and going? What is it that drives you to fill your time? 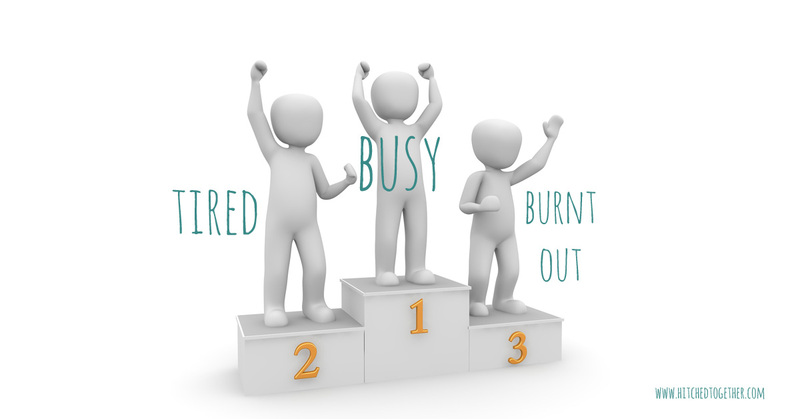 Have you used any reasons to justify your busyness? 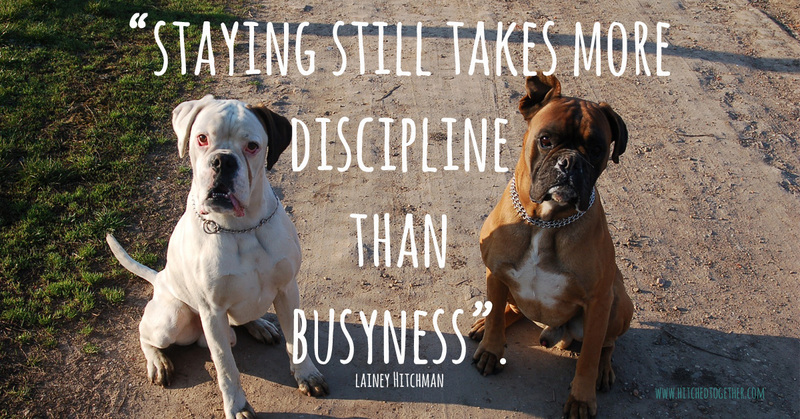 Rest takes more discipline than busyness. Before Roy and I left for the mission field, we went through some missions training at Mission Training International in Colorado Springs. We spent one session hearing about the spiritual disciplines we would need to have in place if we were going to ‘make it’ on the field. In fact, they stressed that if we didn’t already regularly practice the spiritual disciplines before we left for foreign lands, then it was unlikely we would establish them when we were there. Having said all that, the trainers then told us that as vital as these were, we could still be in danger, in danger of missing the point. The point of spiritual disciplines is to connect with God, yet on the field it’s extremely easy to get caught up in the busyness of what we do. It isn’t so much that the disciplines get ignored, but they do get misused. Let me clarify; we can fall into the trap of preparing to teach others, praying for others and leading worship for others and yet fail to learn, fail to connect with God ourselves and fail to enter into His presence. Our exercise that day, after we learned about the role of spiritual disciplines, was to go out for a walk and connect with God. We weren’t allowed to go with someone else, and we weren’t allowed to take anything with us, we were simply asked to listen for God’s voice, to allow Him to catch our attention as we made ourselves available to Him. I walked around the side of the building I’d just left, on a mission to find a space to sit, think and pray. A stream of ants caught my attention, determined to go about their business regardless of who stood in their path. I felt God impress on me that I was just like those ants, too busy to take time out. Too busy to listen! I remember thinking, ‘Wow, that’s so true! I am like that! I’m always in a hurry and always on a mission to do something’. Lesson learnt? No. I’d barely let two seconds pass to contemplate that thought before I resumed my search again, my mission to find somewhere to be still and hear God. Ironic, isn’t it. I looked up and saw a group of trees and what appeared to be a pond. No one else was around so I thought that this place would fit the bill. I made my way up to the spot only to be stopped again in my tracks, this time by a spikey plant depositing one of its thorns in my toe. It did its job so well that I had to stop, take the thorn out and mop up the blood. It was at this point I felt God impress on me again, ‘See, you only stop to listen when you’re bleeding. Is that really what it takes for you to be still?’ This time God had my full attention. There are times when I have managed to put into practice the discipline of being still, and there are other times that I fall back into my old default mode, but I’m getting better at recognising when I do. I know that God didn’t design us to keep on going like a robot, never in need of rest or recuperation. I know that God did design us to take time out to be with Him, to rest. Yet ‘rest’ seems to offer little glory compared to ‘busy’! Rest is a gift which busyness forces us to reject. Jesus encourages us to rest in Matthew 11:28-30 NIV. We all have those weary moments, they usually come from busyness. The burdens we carry can’t be solved by increasing workloads and filling our minds with other things. We can use physical busyness to distract us from a mind that is not at peace. Rest, however, provides the place to deal with those muddled thoughts. Rest is a place where the burdens we carry are lifted when we remember to lay them down at Jesus’ feet. 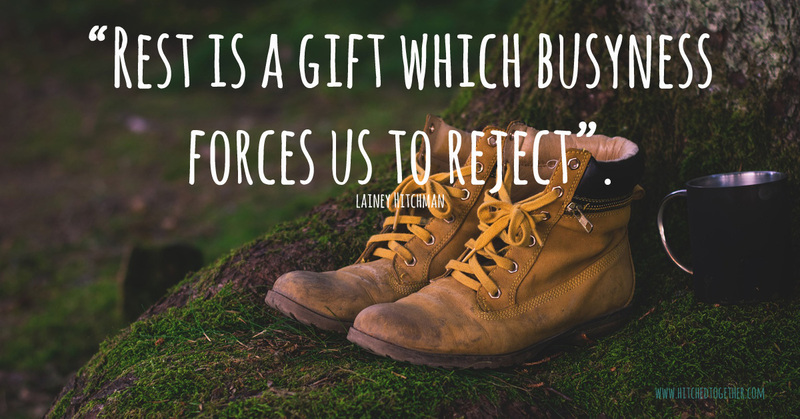 Rest is a gift God gives us which busyness forces us to reject. We can be guilty of glorifying busyness and devaluing the precious gift that God wants us to have. Rest is not just physical either. Jesus wants us to experience rest for our souls (mind, will and emotions) too. When you are still, is your mind at rest? Are you always thinking about what choices lie in front of you or how to fix things? Are you experiencing emotional rest or are you finding that the burdens stay with you? About what sort of things do you tend to worry? Sometimes we end up carrying things that we weren’t designed to carry. Jesus reminds us that ‘His yoke is easy and His burden is light’, so if ours isn’t what went wrong? The word ‘easy’ in this verse is sometimes translated as kind; if this doesn’t ring true for you then you perhaps need to examine where you got your yoke! Is that yoke is easy and is that burden light? Is this because you believe something about your circumstances that is incorrect? Is because there is something about the way you see your value that is incorrect? In Matthew 23 Jesus speaks about burdens and uses imagery reminiscent of the yokes which would have lain on the oxes’ shoulders. Jesus’ criticism lay firmly at the feet of the Scribes and Pharisees who interpreted the law of Moses. People carried out the intricacies of that law in day to day obligations, but it was the opposite of easy! Jesus was making a clear differentiation between religious legalism and His love. Sometimes we are so busy ‘carrying’ a load that we don’t stop to think who put it there or why we are carrying it. Matthew 23:4-5 They tie up heavy burdens, hard to bear, and lay them on people’s shoulders, but they themselves are not willing to move them with their finger. They do all their deeds to be seen by others. Beware of people who tell you what you should be doing and yet aren’t willing to lift a finger themselves. If we live by others expectations, we end up taking on board more than we can stand. It’s possible to fear taking an afternoon off with your family because someone might see you and criticise you for not being busy. 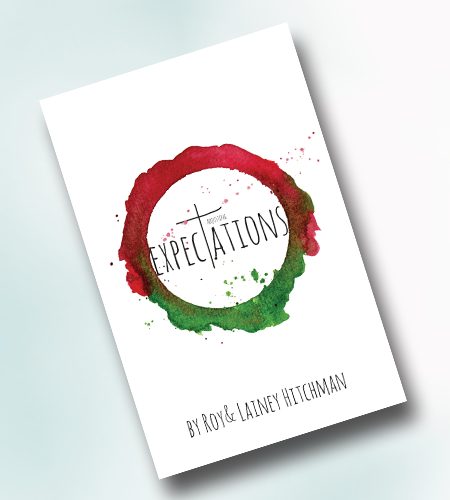 It’s possible for others to set high expectations on you and yet they would never do those things themselves. If you fall into their trap, you may find that you are not only busy, but you are doing things for the wrong motive. Just like the people who impose their expectations on you; you may find yourself doing deeds to be seen by others. Can you identify people in your life who are always ‘keeping you busy’? Are you conscious of any fear of what others might say or think if you rest? Has the desire to please people put undue pressure on you? Have you been guilty of taking on burdens that God hasn’t given you? 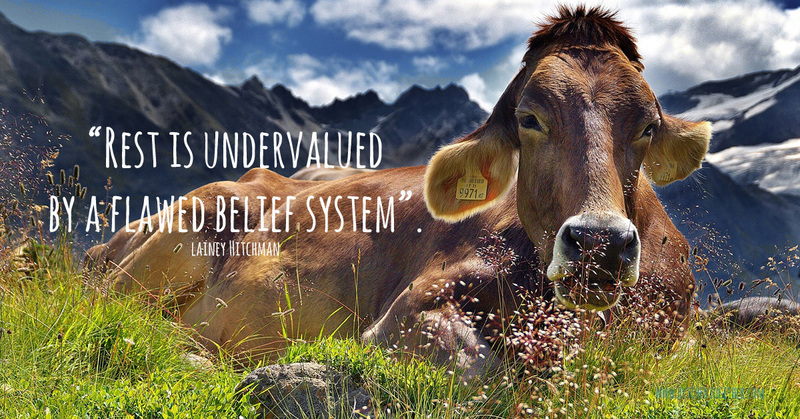 A flawed belief system undervalues rest. Our ‘measuring stick’ is our belief system it includes what you believe about God, and what you believe about yourself. It’s possible to experience internal (not just external) pressure to perform. That pressure comes from our belief or value system which is reflected in our priorities. We can embrace busyness because it rewards our desire to be ‘needed’ yet it points to insecurity, a faulty internal belief. Dr Raul Rodriguez (Mastering Interventional Intercession) outlines common variations of the original lie. These beliefs usually fall into two categories the first being what you believe about God and the second being what you believe about yourself. “My worth is based on what I can do or can offer to others. How others treat me is a reflection on me and my worth as a person. I am responsible and should be in control of all things, circumstances, and people in my life. When we fall prey to these lies, we can see them manifest in an insane work schedule. It causes the desire to seek more skills, not because we ‘need’ them for what we do but we ‘need’ them to reinforce who we are. The lies also send us down the work, work and more work cycle, but that won’t bring satisfaction. The lies also establish distorted perceptions, enslaving emotions and self-defeating behaviours. Even if you hold a title or have some prestige, you can perceive yourself as not enough and believe that others will judge us as the weak link. If you can identify with feelings of inadequacy, stress, depression, and loneliness be careful. Those feelings can drive you to work harder, study more, relax less in an attempt to please. You’ve bought into the lie that busyness is the sign of God’s pleasure when it’s God’s pleasure for you to rest and spend time with Him. When you get your identity from God, and you understand fully who He is and how He loves you it takes pressure off! 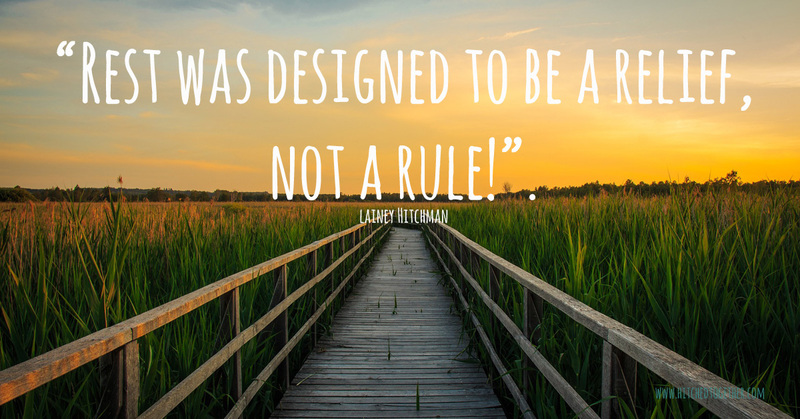 Rest is a relief, not a rule! Rest is the antidote for the disease of busyness; rest is the medicine that allows you to grow in resilience. You can’t be restored unless you rest, you need to give yourself time to repair and be renewed. God designed us that way and He doesn’t just suggest, but He commands us to make rest a priority. God places so much value on rest that He says we need a sabbath every week! The Sabbath isn’t only an old testament principle, Jesus brings clarification as to why it is in place. The idea of a Sabbath rest was created to be a relief, not a rule. If we’re not careful, it can become another day in which we have to perform. When we are Spirit-led, we aren’t driven to do more, we are given the energy and the capacity for more, but that doesn’t mean that we don’t need rest anymore. I love this verse on so many levels. Firstly, I can relate to the craziness and busyness of life. The apostles had just come back from a ministry trip but even as they were giving Jesus a report on what they had been doing the chaos continued. They arrived back to busyness; people were coming and going, lots of people needed attention. Roy and I have just got back from an eight-week ministry trip. It has been incredibly busy on the road, but there are demands for our attention here, now we are at home, as well. I’m sure that some days it is hard for you to get a chance to grab something to eat as you run out the door for the next appointment too. Jesus doesn’t say, ‘Glad to have you back now let’s get back to work, look at all these needs!’ Jesus recognises their need for rest. The other thing I love about this verse is Jesus’ invitation. It’s not just about resting, although resting is part of it. Jesus invites the disciples to come with him, by themselves, away from the noise, the clamour, the busyness. For those who do manage to grab some time off, are you also getting time to be alone with God? Have you been able to see rest as an invitation to sit with Jesus just as Mary did when Martha was running around like a headless chicken? 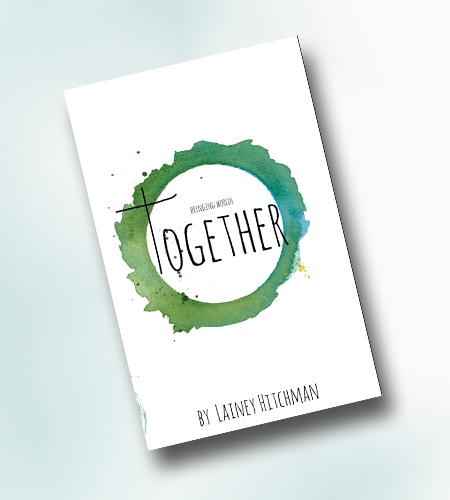 Are you glorifying busyness and missing out on an invitation to sit with the King of Kings? So how are you doing on the rest ratio? Are you getting your 1 in 7? Are you getting the rest that you need? For your time with God?